Dive into the melting pot that is Phuket, lively nightlife and some great diving to boot. Phuket is home to beautiful coral gardens with a magnificent and colourful marine life allowing you to swim through pinnacles and underwater canyons. 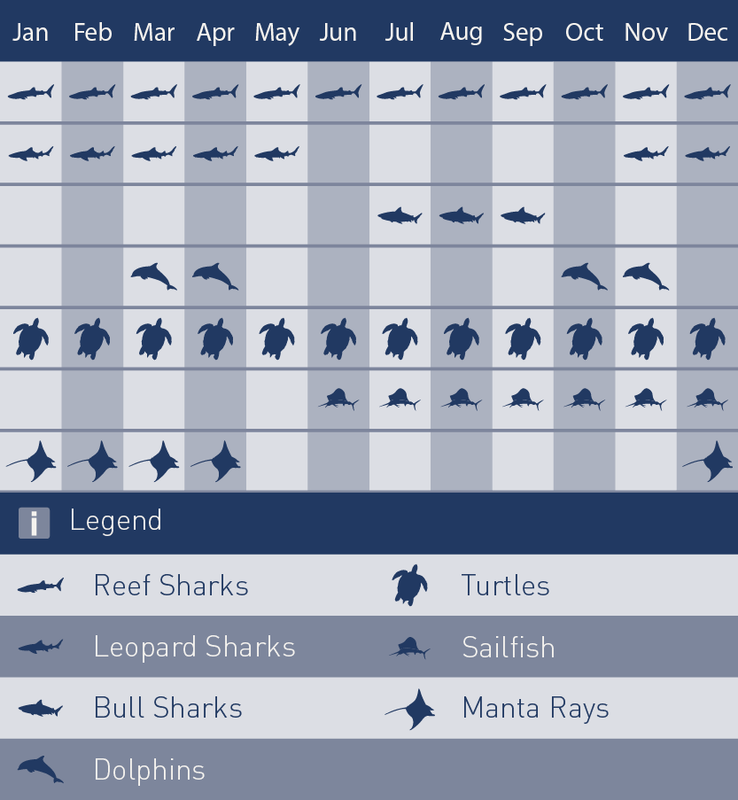 Here you will be able to find everything from sea horses to manta rays and whale sharks. From Phuket you will have the opportunity to visit some of the best sites on the southeast of the island including the famous Shark Point Marine Sanctuary and the Phi Phi Island group. 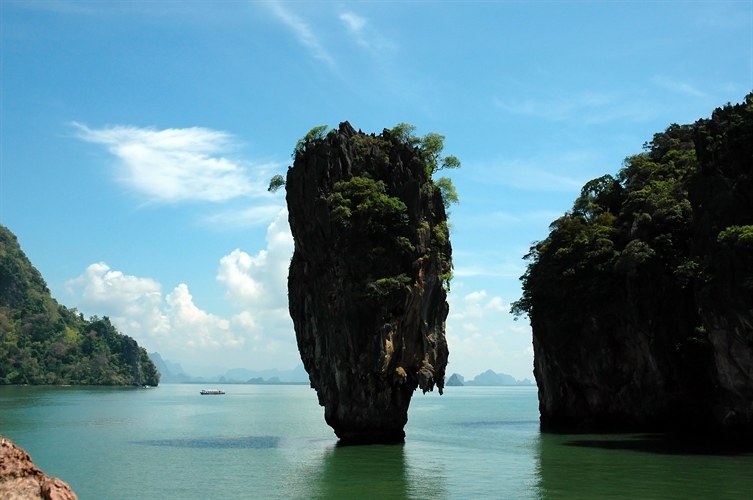 Offering both boat and shore diving, Phuket is a very popular destination for beginners and advanced divers. Spectacular scenery, stunning tropical sunsets and warm blue sea waits! This island of fun provides an unbeatable combination of perfect silky soft beaches, superb hospitality and great value accommodation. Phuket is located in the southwest and is also the largest island in Thailand. It’s the only one island that has a status to be a province. It is about 867 km south from Bangkok. It is surrounded by water rich with marine life and the town, Phuket, is known as the Sino-Portuguese due to its architecture and buildings. The population is about 2.5 hundred thousand people. The main business is tourism as it is surrounded by many beautiful beaches, i.e. Patong beach, Kata beach and Karon beach. Phuket is well known as the Pearl of the south Andaman Sea, it has quite long history, over 500 years and has a wealth of beautiful places and tourists attractions. It is a very attractive island for sightseeing, with lovely seashores and forested hillsides. In each year the Pearl of Andaman brings much income to the country. 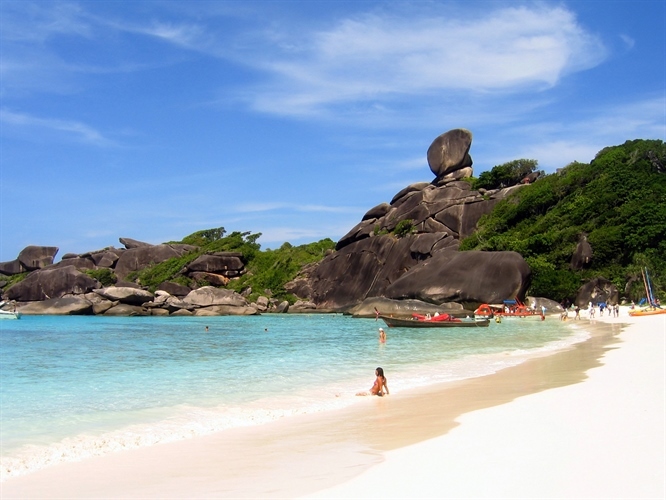 Phuket remains the wealthiest province in Thailand and ranks second in popularity to Pattaya. 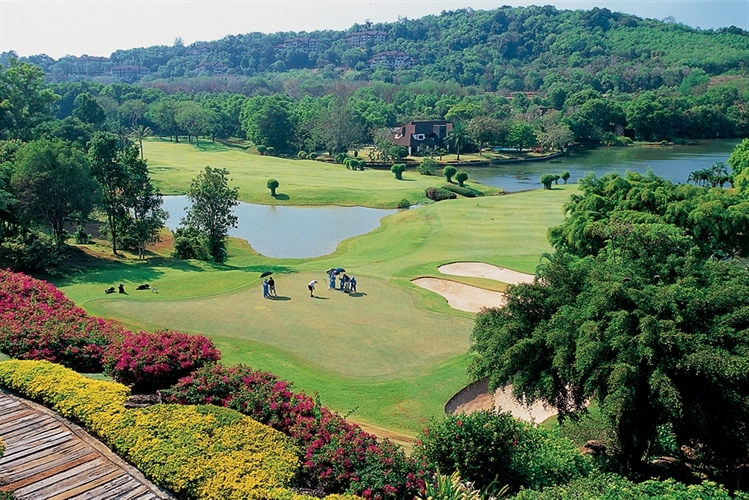 Whether its world class diving in the Andaman Sea, golf at championship courses or exciting eco-adventures in tropical forests you are looking for, Phuket is a place to extend your horizons. Take an exhilarating speedboat trip to surrounding islands or a serene cruise around mystical Phang Nga Bay or simply enjoy Phuket’s vibrant nightlife in Patong Beach. Families will find Phuket offers lots of attractions for kids of all ages from toddlers and teenagers to the young at heart. 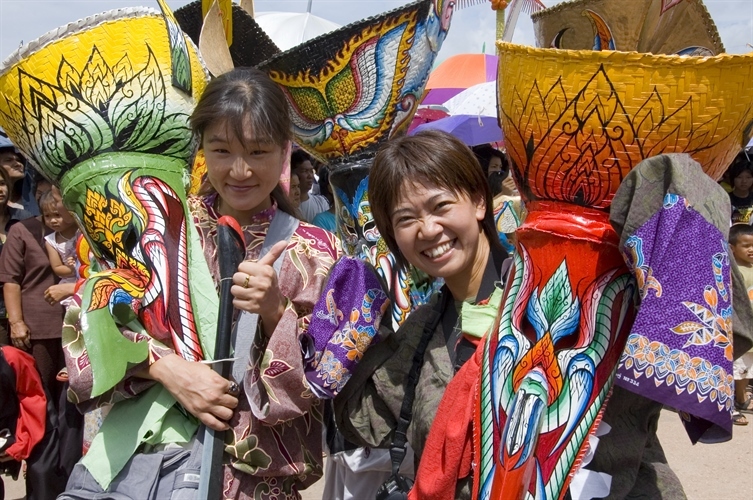 Go elephant trekking, grab a mask and snorkel and discover the undersea world or have a picnic on the beach. Or if you are just after a little indulgence spend a few hours at one of Phuket’s most wonderful spas. 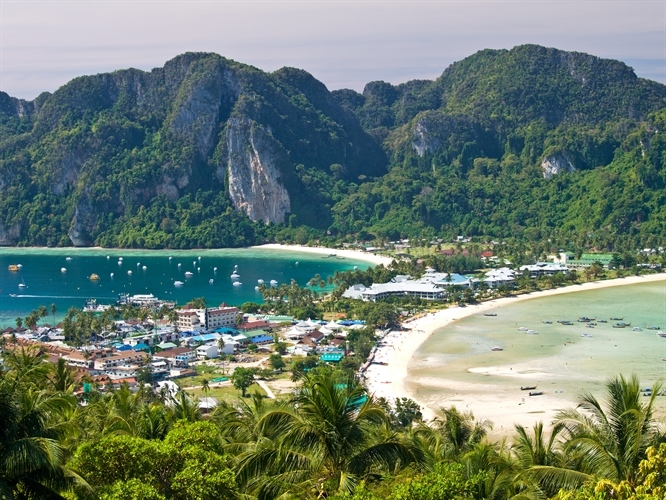 The two islands of Koh Phi Phi Don and Ley are part of the Had Nopparat Marine National Park. The larger island the Koh Phi Phi Don is now a busy holiday resort but to the northwest of the island there is a rocky outcrop where you can find many corals and reef fish among small boulders and rocks encrusted with patches of sponges. The Koh Phi Phi Ley remains uninhabited and the sites around the island are great for observing small marine creatures around walls, fringing reefs and scattered boulders. The Shark Point Sanctuary consists of three submerged pinnacles lying north to south. Between the pinnacles there are high proportions of stony and soft corals of all depths, a number of cleaning stations, a variety of marine life and endless opportunities to see leopard sharks. Other sites around the Marine Sanctuary that is worth a visit include the “Anemone Reef” which covered by sea anemones and numerous species of clownfish and the “King Cruiser Car Ferry” which sank in 1997 and now attracts high diversity of marine life. Phuket is home to the International airport which means you do not have to waste any more time flying and get in the water as soon as possible. The luggage allowance for international flights range from 22Kg to 30KG depending on the airlines. Our packages include transfers on arrival and departure day. On arrival you will be met by one of our representatives and transferred to your hotel. Transfer time to the Resort is approximately 40 minutes. 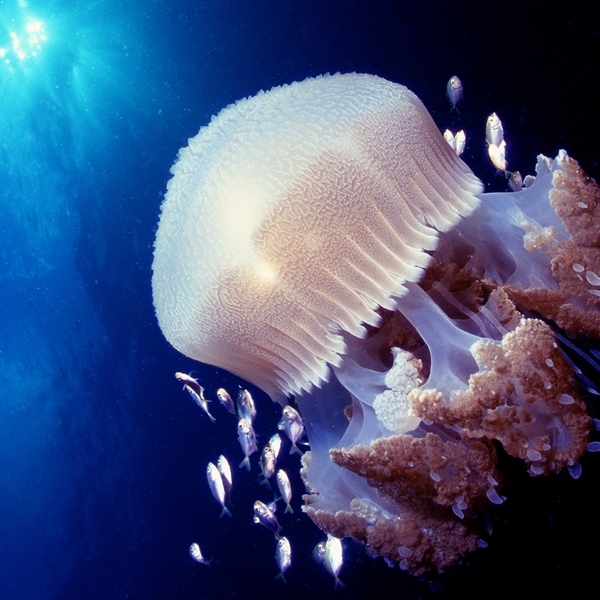 You can dive Phuket all year round but the best conditions exist from November to April. 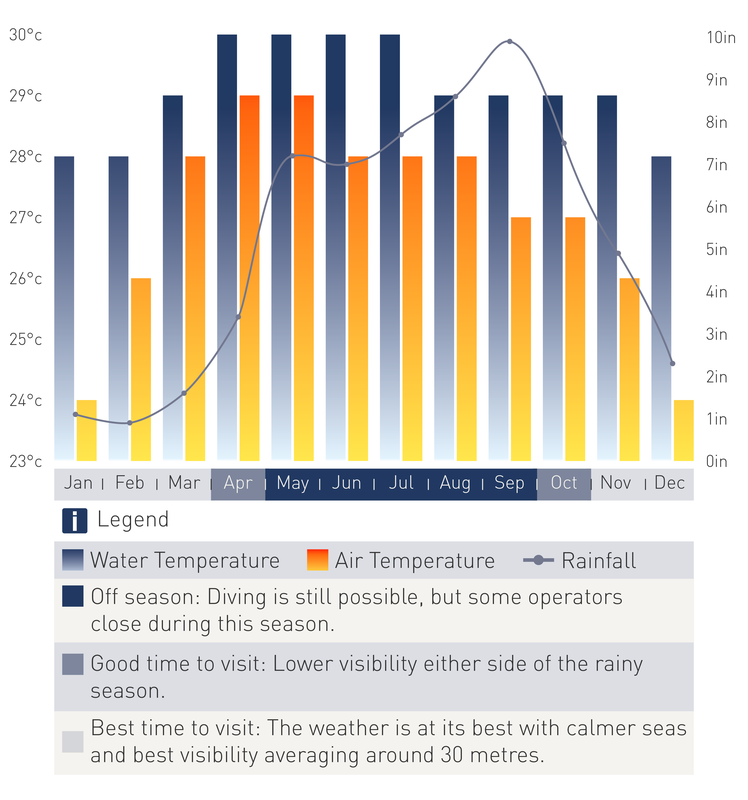 Late May to October is the Monsoon season and the unsettled weather can affect the visibility.